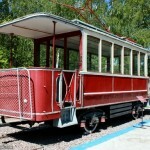 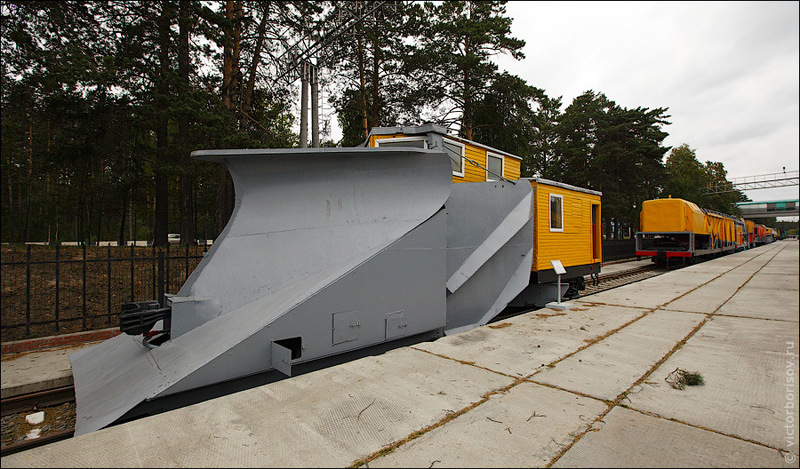 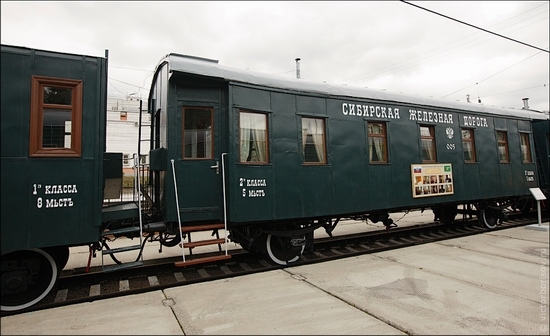 Novosibirsk museum of railway equipment named after N.A.Akulinin is located in Sovetsky district of Novosibirsk oblast, near railway station Seyatel, on the road from Novosibirsk city to Akademgorodok. 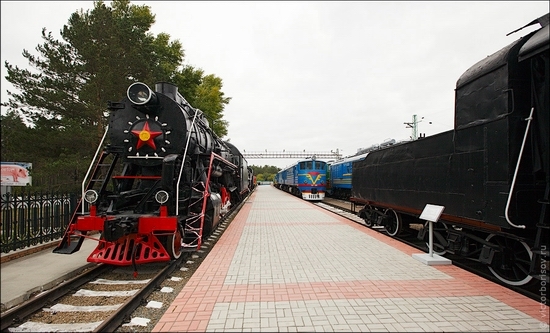 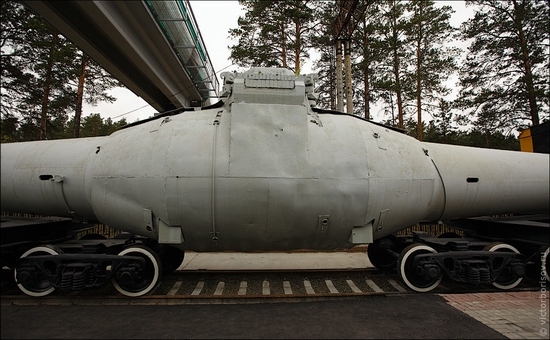 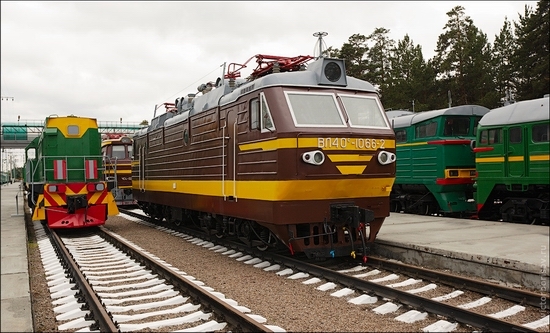 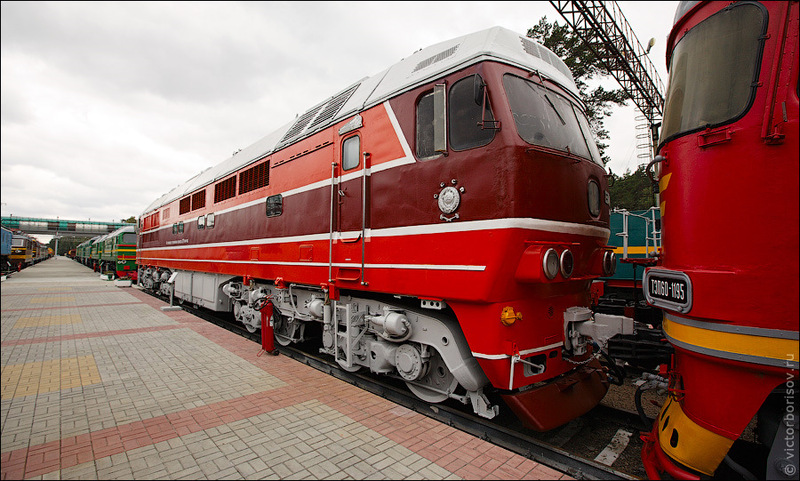 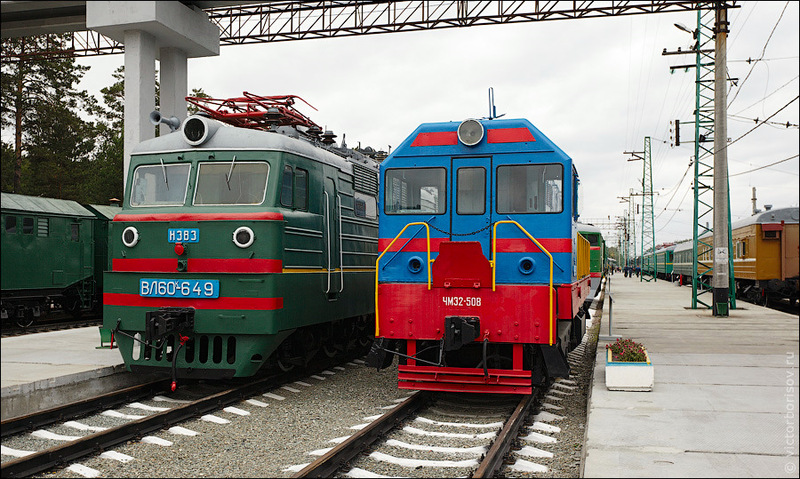 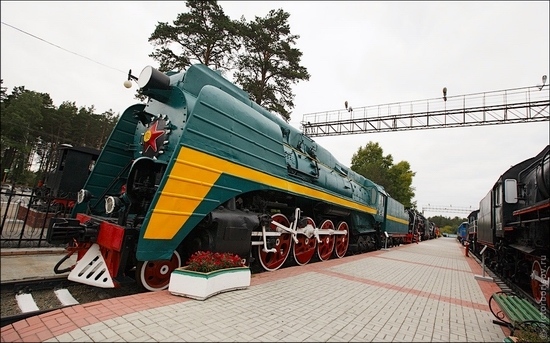 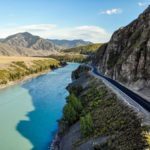 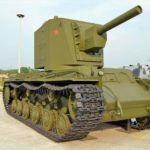 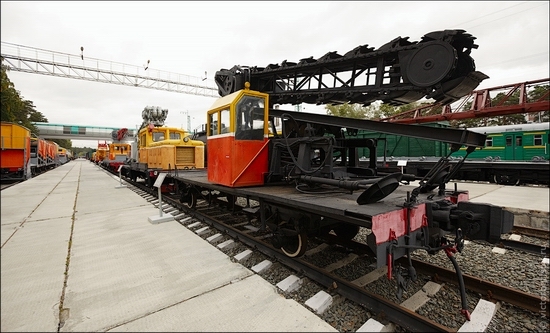 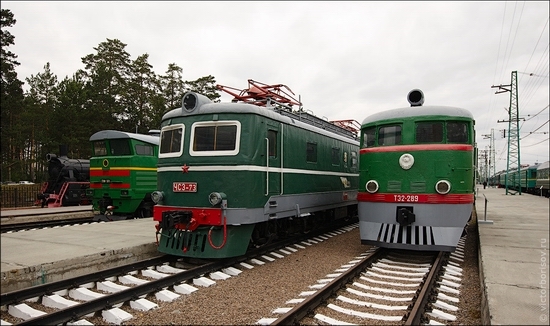 The museum has a large collection of steam locomotives, diesel locomotives, electric locomotives and wagons, mostly working on the railways in Western Siberia. 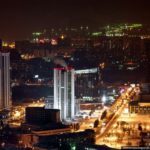 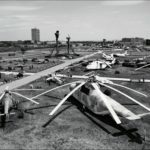 The photos were captured by Victor Borisov.